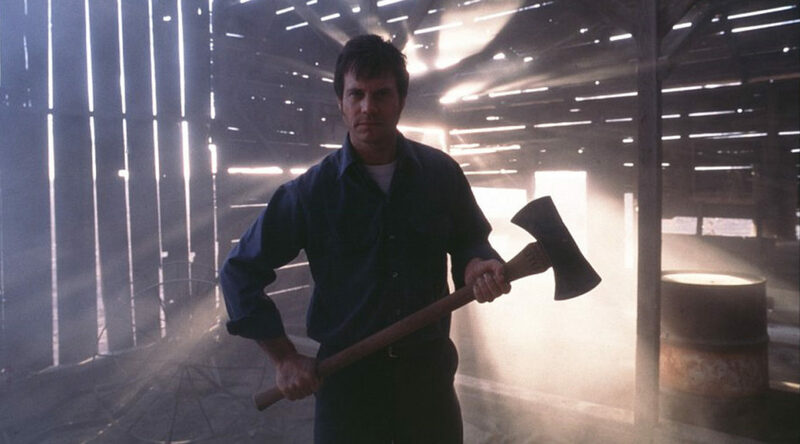 Being the pop culture savants we are, we decided to do a movie featuring Bill Paxton. Frailty is the directorial debut of the, somewhat, recently deceased actor who gave all the best lines to himself. It starts by being a backstory being delivered by Matthew Mcconaughey. He claims he knows who a serial killer is and relates a backstory about watching his dad murder people. It’s supposed to leave us wondering if they actually are acting as abrahamic paladins and murdering evildoers or if they’re just insane. Tim then lightens the mood by discussing a youtube channels. Primitive Technology, which doesn’t need our endorsement but is getting it anyways, is exactly what it says on the tin. A channel devoted to a man demonstrating hypotetical ways of creating primitive instruments and technology. One of the best things about it is the complete lack of narration. Though Tim does point out that turning on closed caption will show a text explanation of what’s happening on screen. Weltall then talks about Blade Runner(1982). He does this to be his usual contraian self and proclaim it’s not that good. If nothing else, it offers some stimulating coversation between Weltall and Tim which is one of the better reasons to tune in. Sadly they don’t voice their opinions on the upcoming “sequel” to Blade Runner.